Allows two pull handles to be fitted 'back to back' on opposite sides of a door. 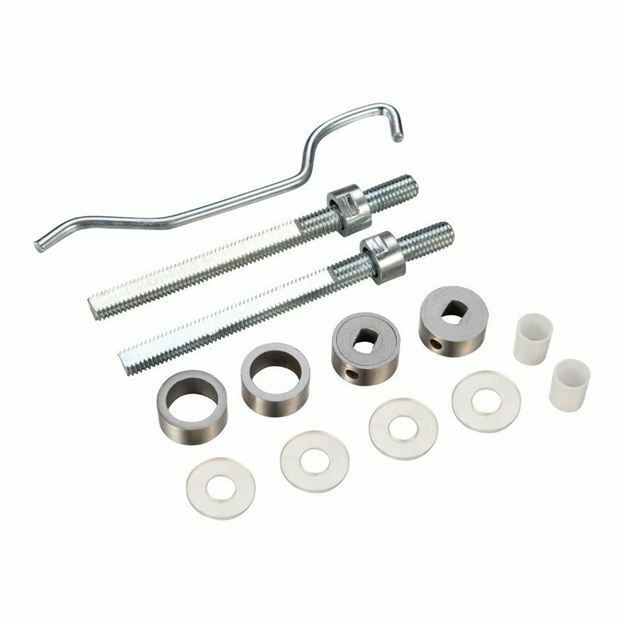 Please note: One back to back fixing kit will fit two pull handles. 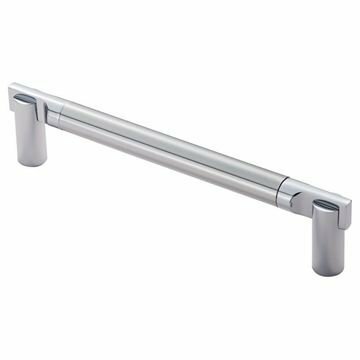 Azul door pull handle supplied in polished chrome and satin chrome finish.